The purpose of Primary 1 Lesson 15: The Sabbath Is a Day of Worship is to understand that the Sabbath is a day of rest and worship. These are a few bonus ideas- keep scrolling for more! Kimberly Bourne Design has a great file folder matching game that goes with this lesson. 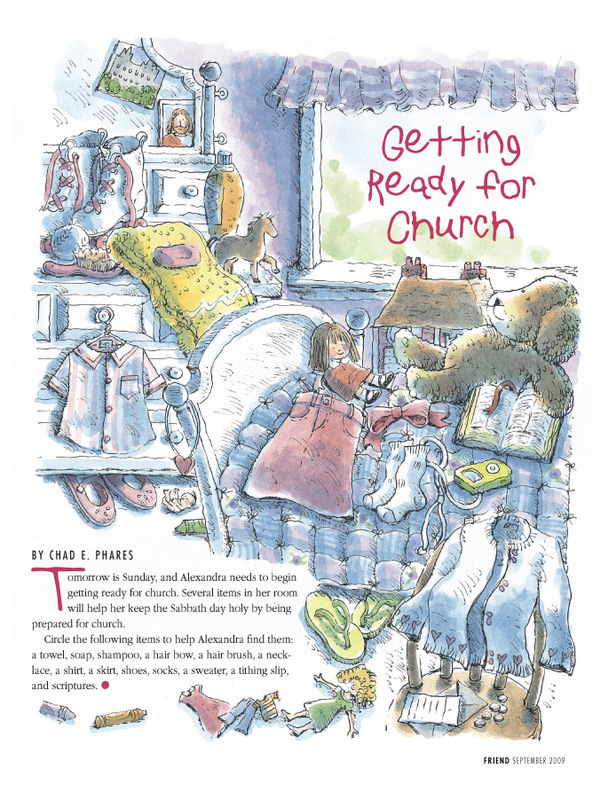 Get a Sabbath day activities booklet and more with The Red Headed Hostess class packet. Bring a stack of paper plates to be manna. Put a bunch around the room and see how fast the kids can gather up the plates. Then add silly instructions like "while hopping on one foot" or "jumping like a kangaroo." Sunday Cards to go with Enrichment Activity 1. As you do a verse of the child, have them pick a card first. You can also do it more like charades where each person has to act out the card instead. Remember the Sabbath Day- For each activity a child says is good to do on Sunday, he can put a piece of manna into the basket. The Lord's Day- A paper folding game- You could glue in pictures instead of words. Good way to keep some kids attention.